07 Dec 2018 / 07:20 H.
Communications and Multimedia Minister Gobind Singh Deo. 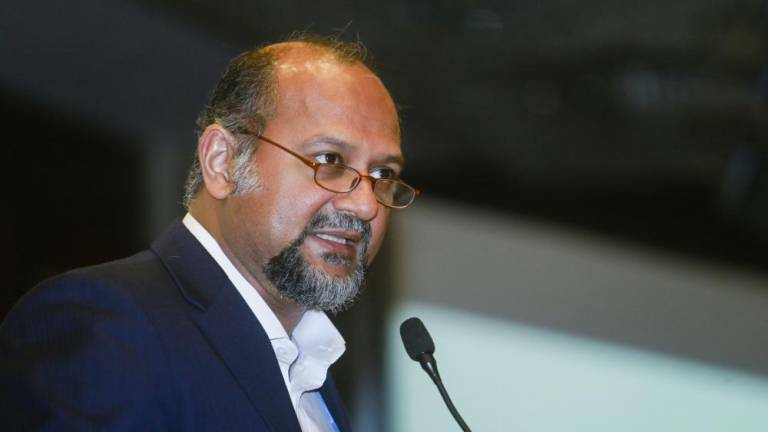 PUTRAJAYA: Communications and Multimedia Minister Gobind Singh Deo has stressed the need to set up an effective framework at the Asean level which can act as a body capable of taking action should there be threats or cybercrimes that transcend the borders of a country. While making the statement at the 18th Asean Telecommunications and Information Technology Ministers Meeting (Asean TELMIN) in Ubud, Bali, Indonesia yesterday, Gobind emphasised the need for measures to strengthen cyber security not just in the Asean countries. At the meeting, Gobind said that cyber crime was now widespread and across the borders of a country, where it reflects the wide range of internet access networks that connect the whole world. “The possiblility of problems across the borders of the country should be taken seriously, and measures to address them at the Asean level should be thoroughly assessed,“ said the statement issued by the Ministry of Communications and Multimedia today in conjunction with Malaysia’s participation at the Asean TELMIN meeting. The theme ‘Aiming the Future of Digital Ecosystem for Asean Prosperity’ was to focus on establishing the cooperation of Asean countries towards the development of the next digital ecosystem. According to the statement, Gobind said Malaysia was focusing on expanding broadband networks to ensure the country was ready to face the challenges in the digital world that had now hit the globe, particularly with the development of the fourth Industrial Revolution (Industrial Revolution 4.0). The statement said Gobind also stressed that serious attention should be given to aspects of cyber security. 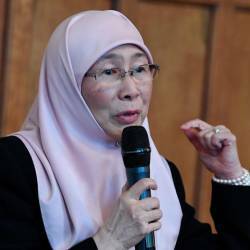 “Hence, cooperation and prioritisation should be emphasised by all Asean countries on cyber security in order to build trust among consumers and traders on the online business ecosystem,“ the statement added. Gobind also stated that efforts should be taken to improve broadband quality in terms of increasing speed as well as reducing the internet pricing. “This will be the catalyst for encouraging more Malaysians to participate in internet-based business such as etrade. 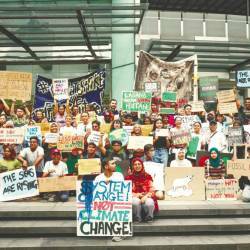 “The situation is also the same among other Asean countries where access to internet networks can be a catalyst for local community development,“ the statement added. The Asean TELMIN meeting is a forum for ministers responsible for communication and information technology (ICT) to discuss and express their views and opinions on ICT development in the Asean region.